The next CAWA gym crash will be held at City Summit – 2/26 Harris Road, Malaga. 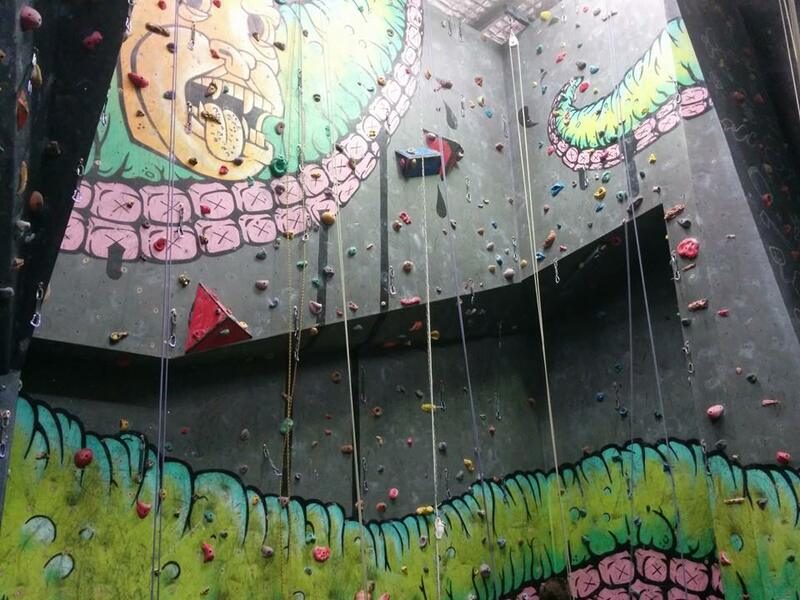 Come along and have a boulder or partner up for top rope. There is also lead climbing, but remember you will need a lead pass to do so. Gym crashes are a great way to meet new climbing partners and other CAWA members. Starts around 6:30 pm on Wednesday 15th July. Special CAWA member entry cost is $10.00. No pizza at this gym crash – food is available at the City Summit cafe.